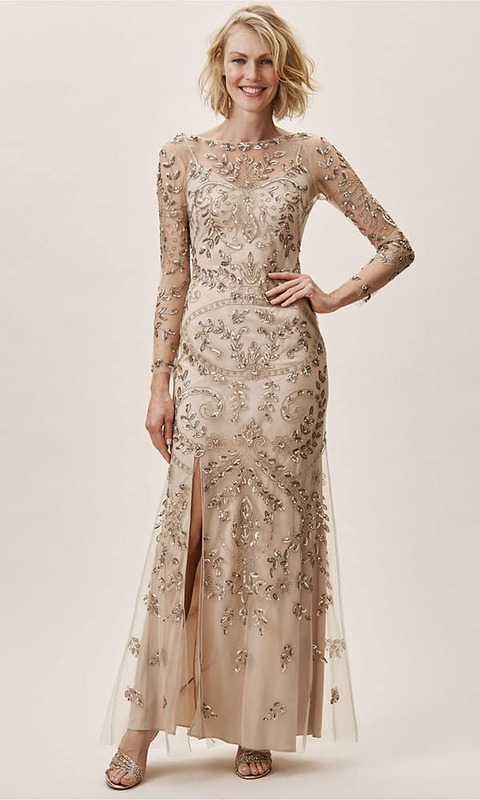 The brand behind Free People has their prom dresses out — and they're amazing! 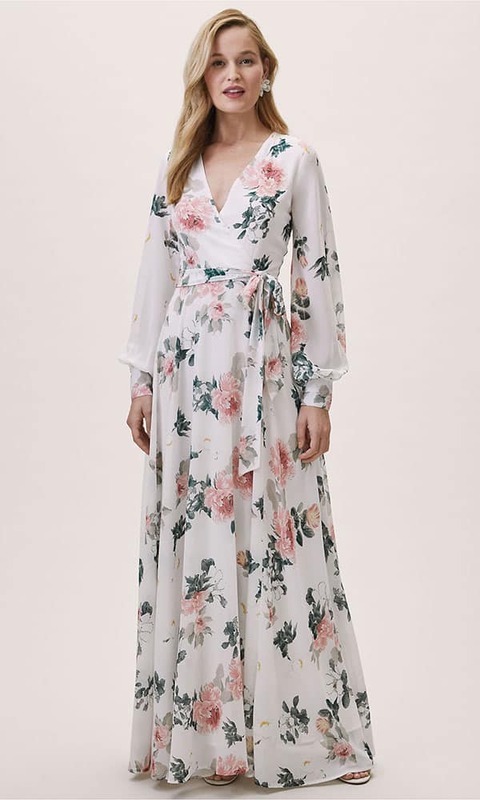 Did you know URBN, the brand behind Free People and Anthropologie, has a bridal brand? Yes! It’s true, and they have the most beautiful bohemian bridal and formal dresses. 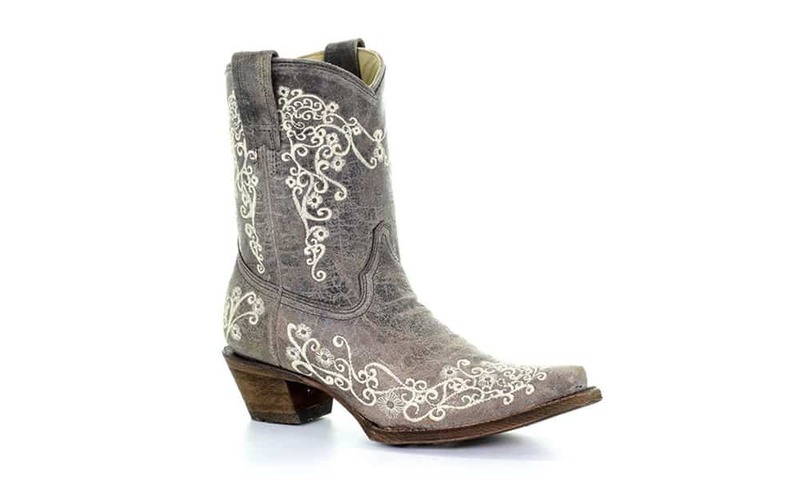 It’s a cowgirl’s prom dream come true. These dresses go from modern-boho to straight country. 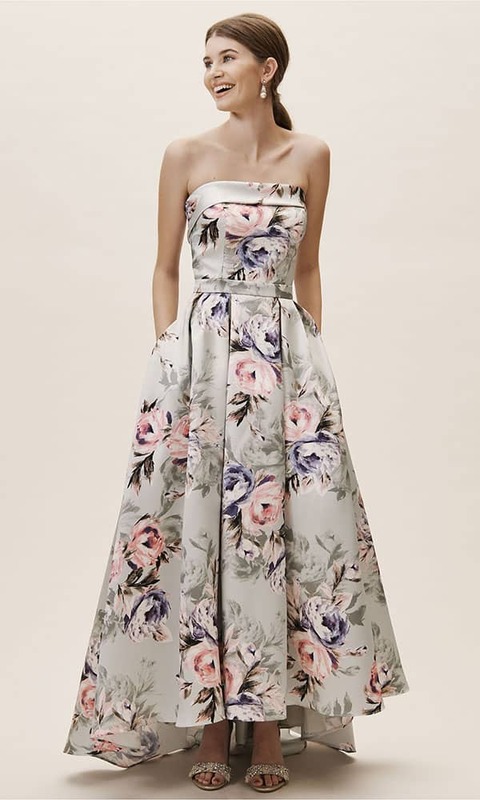 If you’ve yet to find your perfect prom gown, look no further! 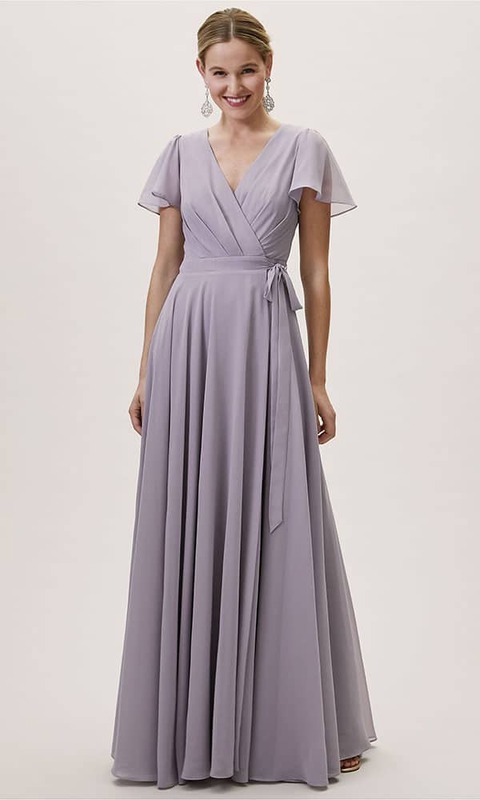 There are plenty of gorgeous gowns on the site, meaning there’s one for every segment of cowgirl style. 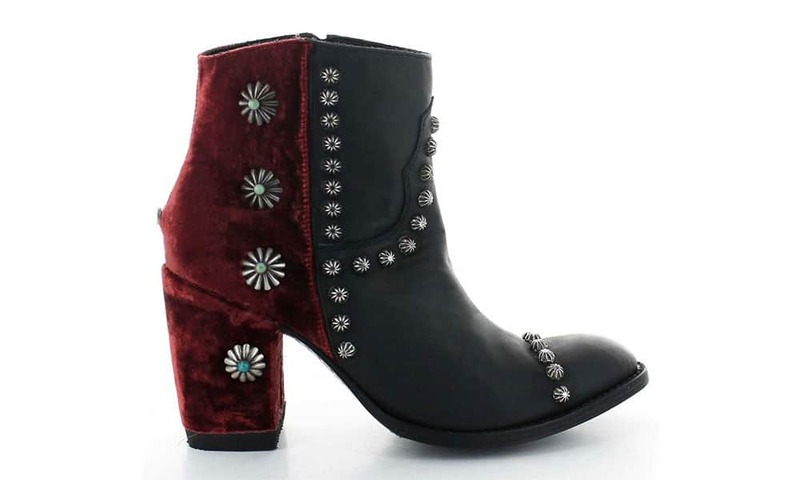 Pair with your favorite boots, and voila! You’re the country belle of the ball. 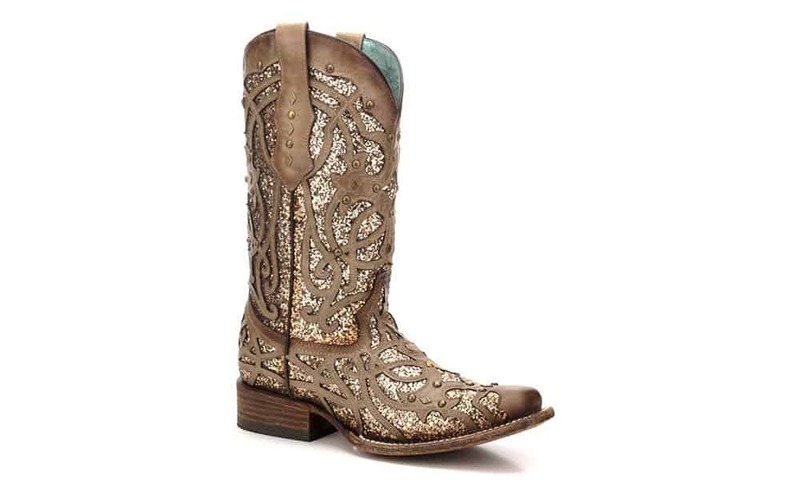 We’ve picked out a prom look for every cowgirl’s style, and paired them with some stylish boots to finish off each look. 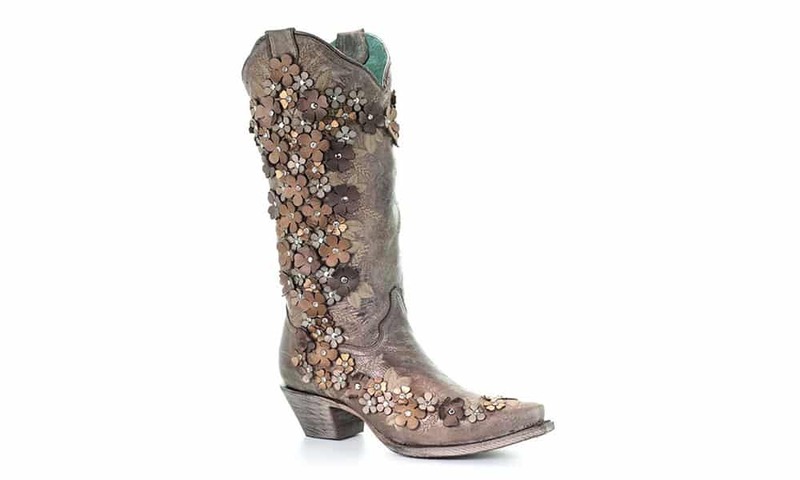 Corral Floral Stitched Snip Toe Western Boots, $220. 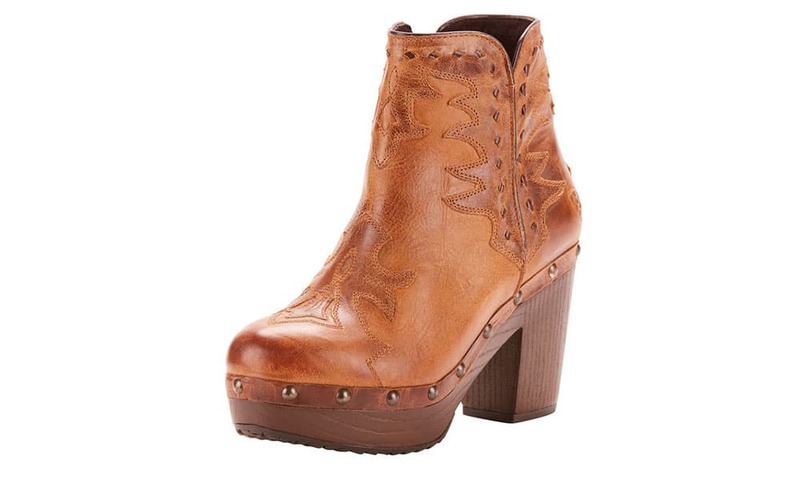 Dan Post Peek A Boo Boot, $257. 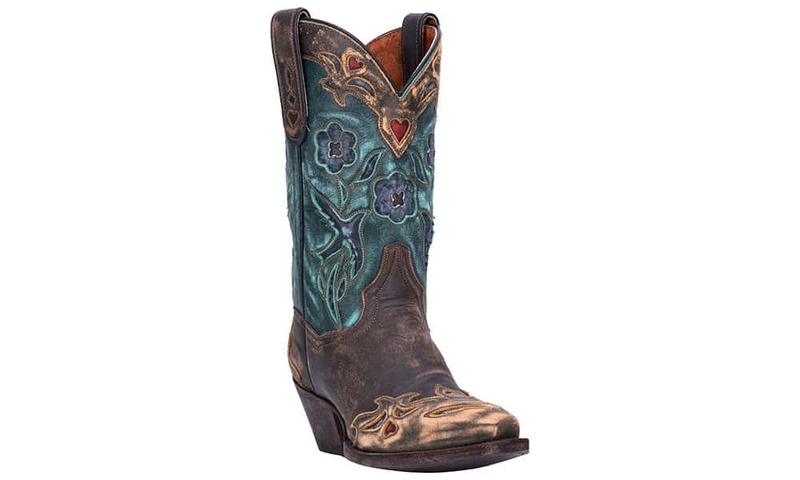 Dan Post Vintage Bluebird Boot, $297. 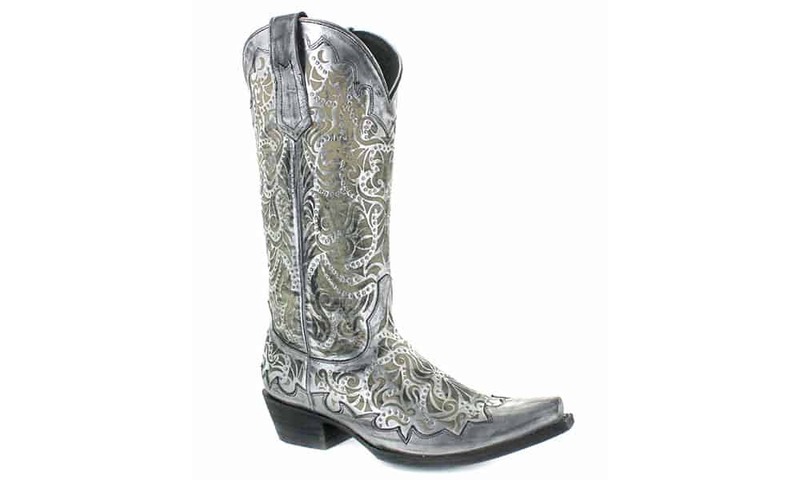 Ariat Music City Western Boot, $199.95. 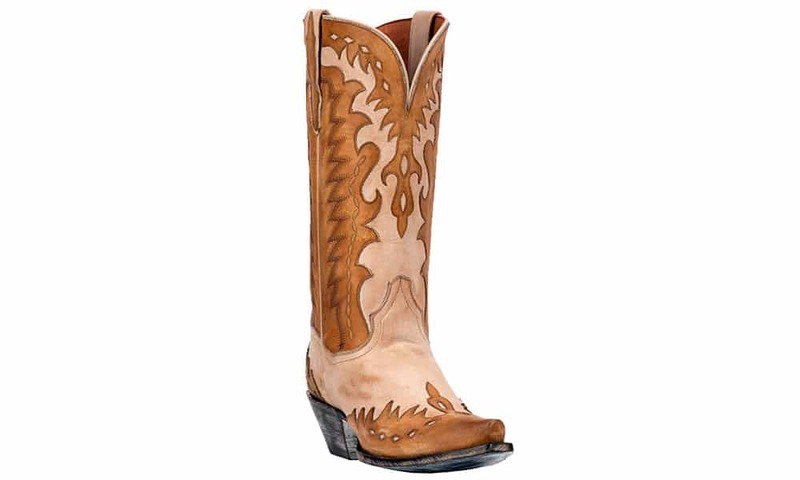 Double D Ranch by Old Gringo Tahoma Boot, $500. Dan Post Mae Boot, $292. 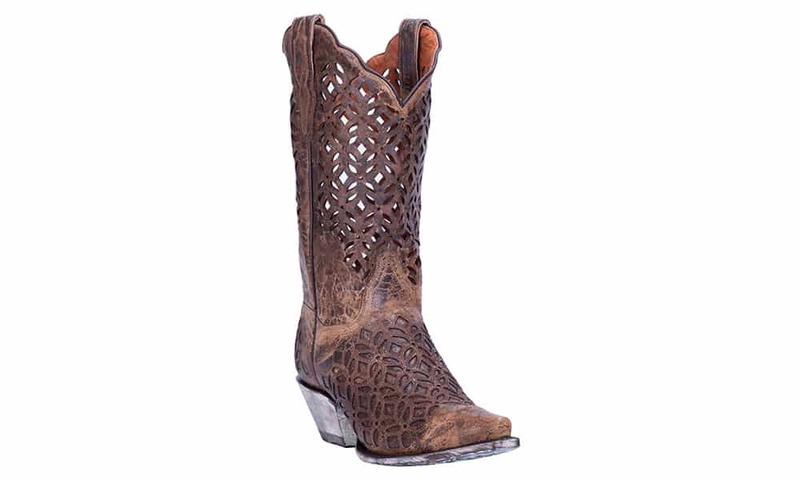 Old Gringo Panya Stud Boot, $549. 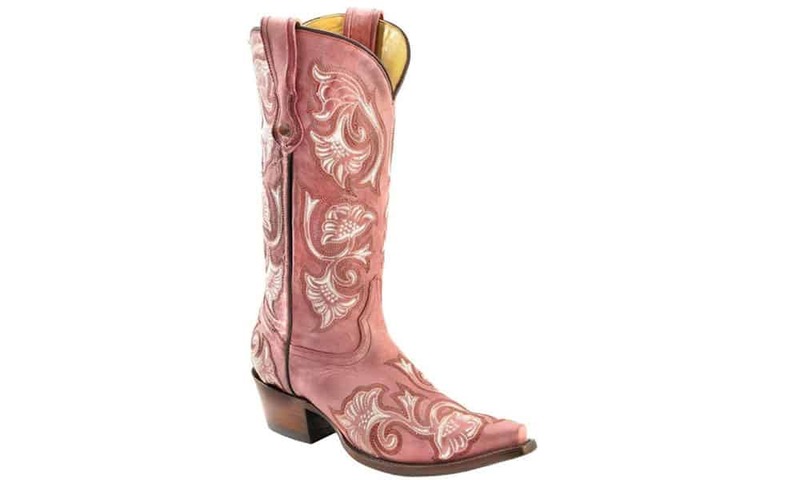 Corral Tobacco Flora Boot, $288. Stay tuned for more prom content! We’re going to get you ready for a fabulous night you won’t forget. In the meantime, check out last year’s Junk Gypsy Junk-O-Rama Prom!